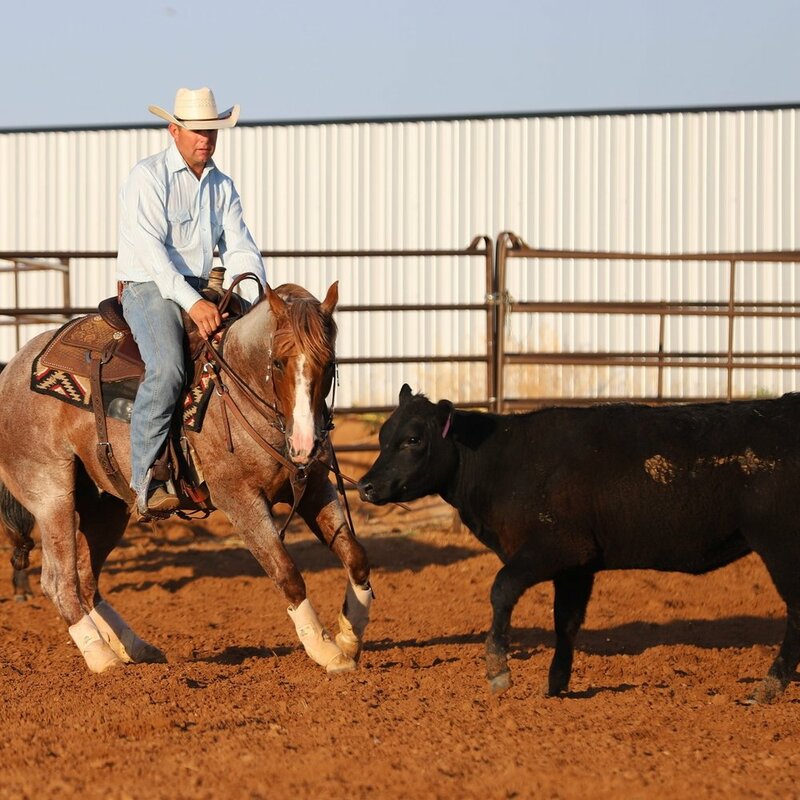 Join us as we prepare for the SHTX & AQHA Ranch Horse Versatility Show in Sweetwater, TX on August 4th. Ride with us for 2 days (or more), then, we travel to Sweetwater together to help you get the most out of your entire experience. 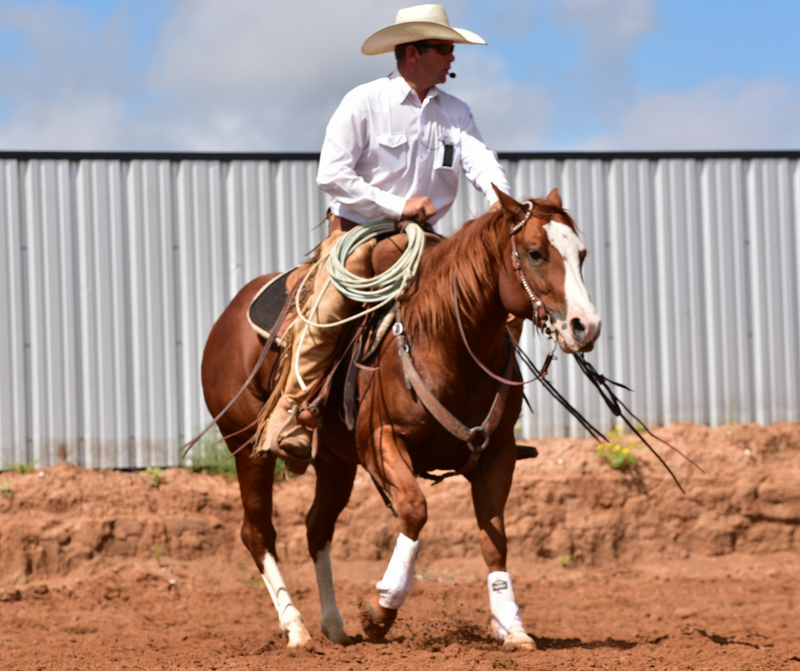 Join us as we prepare for the AQHA Versatility Ranch Horse Show and Ranching Heritage Challenges in Amarillo, TX on September 14th and 15th at the Tri State Fair. 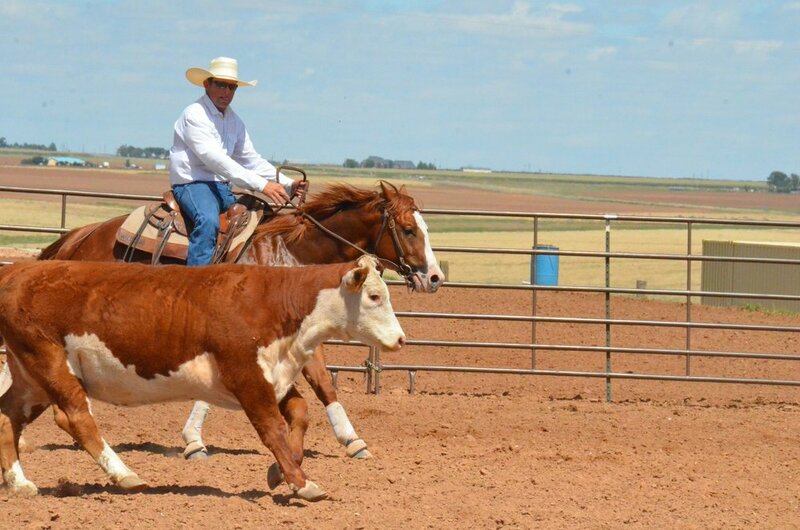 Ride with us for 2 days (or more), then, we travel to Amarillo together to help you get the most out of your entire experience.